The instant you first see them together, you know. They are in love. I met Phuong and Sam at the beginning of last month and they told me about their wedding plans, THE DRESS and their love for each other. I adored their proposal story (she made him ask her TWICE because she thought she might be dreaming when he asked her the first time- HOW CUTE IS THAT?) and I loved that their day centered around ONE thing: THEIR LOVE. They actually got ready together and I had the opportunity to photograph them for an entire hour before their ceremony (which was scheduled for sunset). 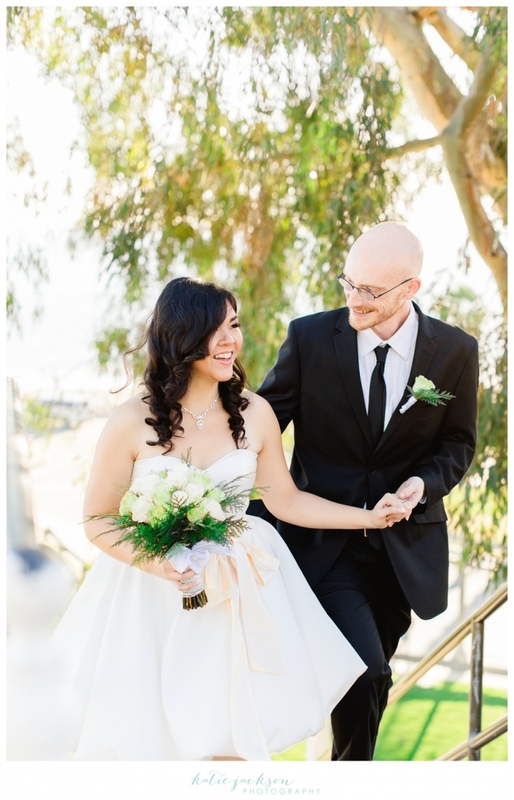 Their ceremony involved only their closest friends and family and every word spoken was personal and heartfelt. It was a true joy to see them promise to love each other until their last breath. I hope you enjoy just a few of my favorite images from their day. How does she make fixing a tie look SO GOOD? Phuong- you are too cute! Love this short dress. I love his wedding ring! Their vows were so heartfelt. We took pictures after the ceremony until we completely lost the light. 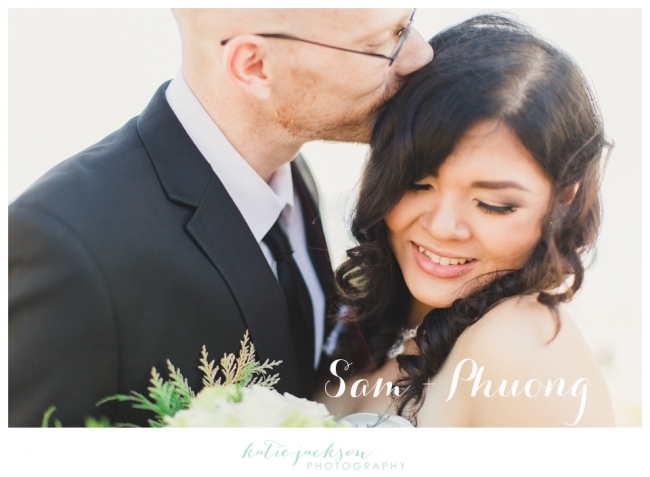 Congratulations Sam and Phuong! Thank you so much for inviting me to share your BEAUTIFUL day with you! 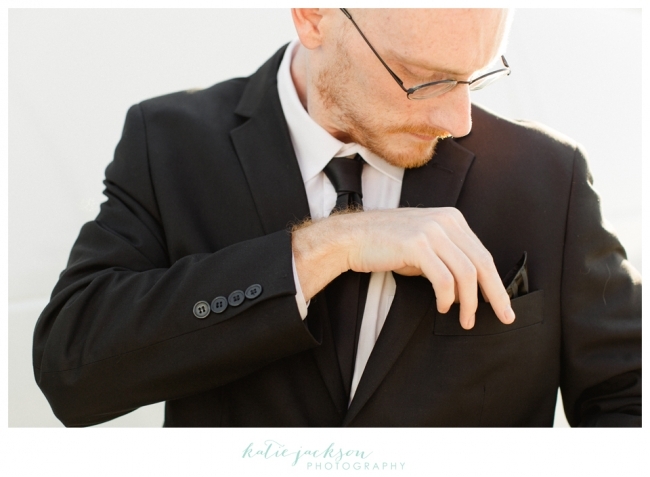 Shout out to my wonderful friend and second shooter Kristen! She is ah-mazing!